Need Help? Ask Maryland.gov's Intelligent Chatbot. Maryland.gov's intelligent chatbot can help you with common questions and gets smarter all the time. Just ask! button on Maryland.gov and DROP them here to create clips. On mobile devices, any links you visit from Maryland.gov are automatically added to your clipboard. Try My Maryland on your desktop computer for more options. No suggestions at this time. The Maryland Department of Natural Resources announced today that it is expanding its communications channels and services to include Amazon Echo. The Maryland State Department of Assessments and Taxation (SDAT) today unveiled Maryland Business Express, a new website that will make it easier for Maryland’s small business owners and entrepreneurs to plan, start, manage, and grow their business. 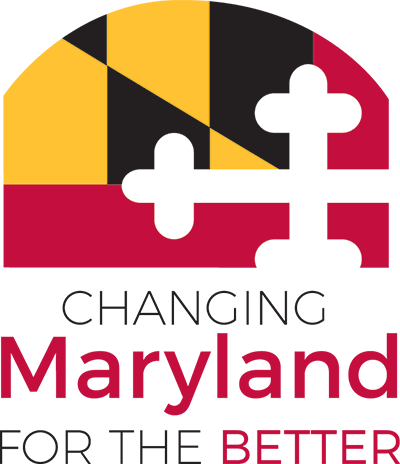 The Maryland State Department of Assessments and Taxation (SDAT) has streamlined the annual business filing process in Maryland by updating the paperwork all entities are required to file with the state. Maryland Department of Health Office of Controlled Substances Administration (OCSA) recently launched a web-based platform for applicants to easily renew their controlled dangerous substances (CDS) registration online. The State of Maryland pledges to provide constituents, businesses, customers, and stakeholders with friendly and courteous, timely and responsive, accurate and consistent, accessible and convenient, and truthful and transparent services. © 2019 Maryland.gov. All rights reserved.